It is important when buying a used car that you know the best fit for your budget. Here we show you the best used cars to buy in Nigeria updated 2019 by Naijauto.com! There are a few factors to be considered when choosing a used car to buy. One could be looking out for any of the following: affordability, durability, resale value, mileage, brand popularity and spare parts availability. Also, it is important to know which car brands are predominant in the area where you reside as this could affect the availability of parts and resale value if there be a need for resale. For example, in northern Nigeria, Honda is the dominating brand while Toyota and a few other brands take the lead in the west. You don’t want your car making a total mess of your already very busy schedule, denting huge holes in your pockets or leaving you stranded at very odd points, then you should consider buying one of these brands whose features have been proven over time to be user friendly. Because these factors are so crucial in choosing a used car, we have made a selection of the best used cars to buy in Nigeria 2019 based on these criteria in no particular order. The Toyota Camry is easily one of the most popular choices of a family-oriented sedan. They owe this to their comfortable and spacious interior and high-tech safety features. Another beautiful feature about the Toyota Camry is that it is able to satisfy any category of buyers; your Camry can easily fit in for a high class event also double as your everyday runabout sedan. 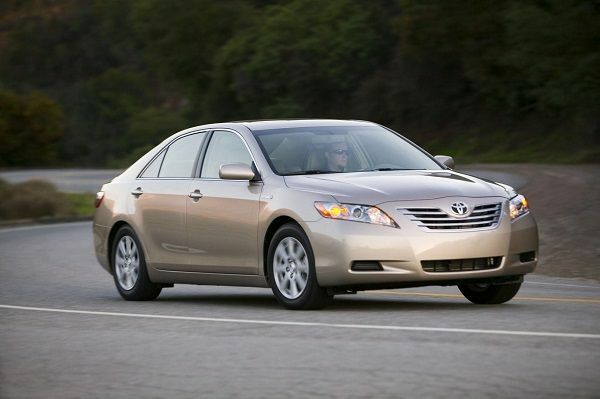 So if you are looking at buying a used car within a budget, you could look towards the older Camry models - 1998 to 2010. Toyota Corolla is very reliable when it comes to maintenance, fuel consumption and affordability. It is no wonder the Toyota Corolla can be found in almost every house hold as their runabout vehicle. 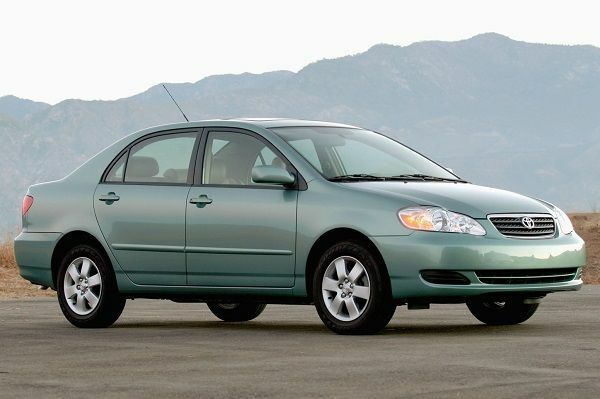 If purchased in good condition, the Corolla is sure to serve you for a very long time. Though the interior is not so luxurious compared to its sister model, the Camry, it boasts better fuel consumption, lower servicing charge and less expensive parts. >>> Now, many will be confused which they should go for: [Expert Car Comparison] Camry vs Corolla, which used car should you buy? 3. Honda Accord - End of Discussion then Discussion continues? 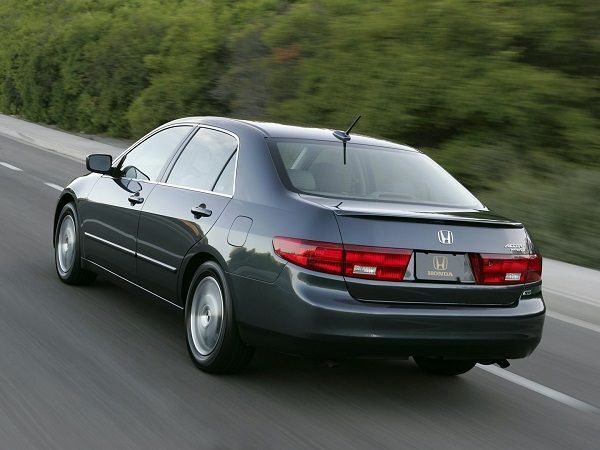 The Accord amongst other Honda cars have the most popularity amongst used cars. If you are looking to buy an affordable sedan with a luxury touch then the accord sedans have it. Its projected maintenance cost is quite low compared to other brands in this category. They have readily available parts and fuel consumption is minimal. 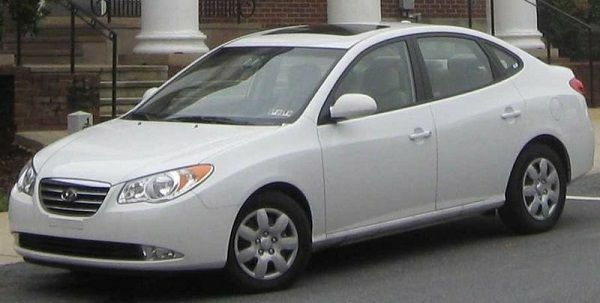 The Hyundai Elantra was first introduced in the early 1990s. Although used Hyundai Elantra car became common only recently, yet they can be said to be one of the most affordable cars. If you are buying on a budget, getting an Elantra isn’t a bad idea with many. It didn’t take too long for the Elantra to become one of the most popular models in Nigeria due to its very minimal fuel consumption. Now, with their newer models, Hyundai Elantra keeps getting better and offering drivers good build quality, more spacious interior and good drive time. We couldn’t have completed a list of best used cars to buy in Nigeria without having put the Yaris. Some say it is the smaller rebuild of the Corolla because they have similar engine features but the Yaris boasts of more minimal fuel consumption. 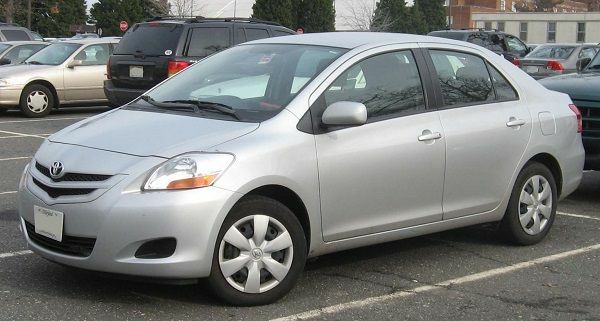 The Yaris is slightly more expensive than the Corolla but it is a good money’s buy. Its parts are readily available and servicing isn’t expensive. 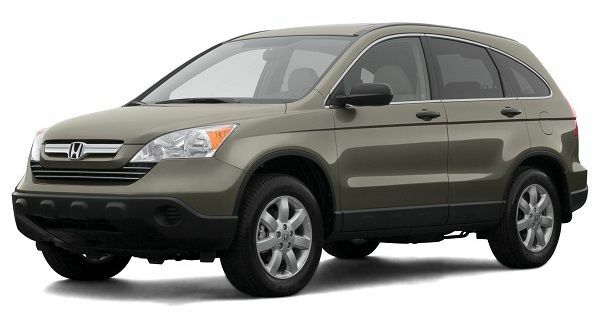 The Honda CR-V is just a beauty to own. The Honda CR-V takes the lead in the world of compact/mini SUVs. For an SUV, the Honda CR-V boasts of the least cost of maintenance. It is one of the most highly recommended mini SUVs and ranked number one in the world amongst compact SUVs. The closest to this is the Toyota RAV4 which is also a very good mini SUV but cost a bit more to maintain than the CR-V. The Volkswagen Golf, has the record as one of the best-selling compact cars in history and is still going strong. 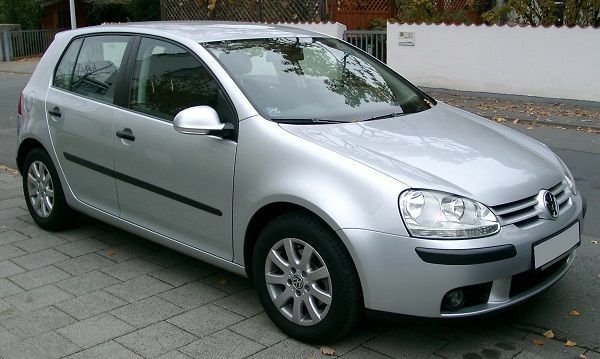 Volkswagen Golf is a leading choice among small cars. Its reliability, minimal fuel consumption, upscale cabin design, mild ride, and choice comfort features makes it a people’s choice vehicle and can be recommended on a budget. 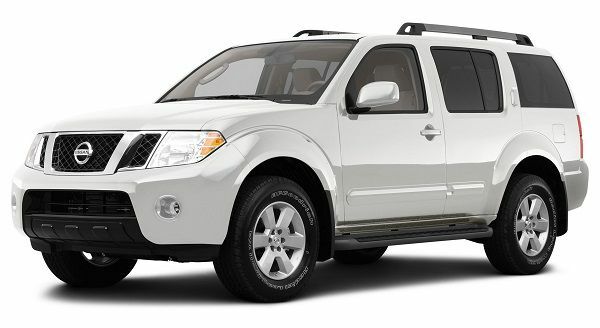 In the class of large SUVs, the Nissan Pathfinder has it. It is a dogged and ready to go kind of SUV. With fierce beautiful outlook but interior and spacious cabin features, it is a top-seller amongst its category. Its fuel consumption is quite minimal while cost of servicing and maintenance is fair compared to other larger SUVs. These cars are sure to give you your money’s worth in terms of performance and durability. Although when buying, make sure you go for one that’s in good working condition. Don’t buy with the promise of better working conditions after you have serviced it. If you do this, you may end up spending more than you bargained for. >>> In case you don't know where to look for, check: Used cars for sale by owner in Nigeria: where to buy?